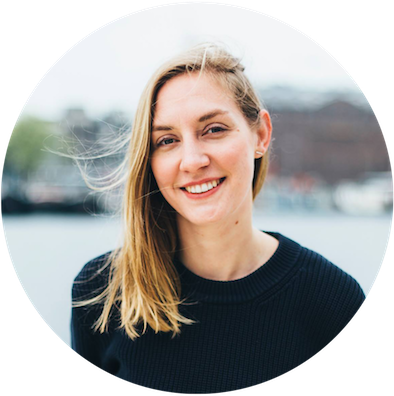 Margot van der Krogt is a world-traveled, Amsterdam-based content creator, with a passion for building meaningful relationships and telling stories that matter. Design by Finnán Barry. Logo by Océane Combeau.